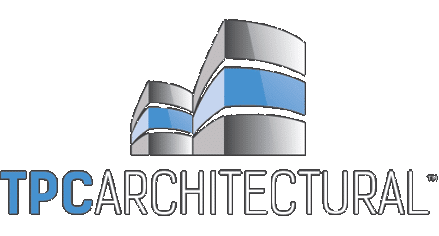 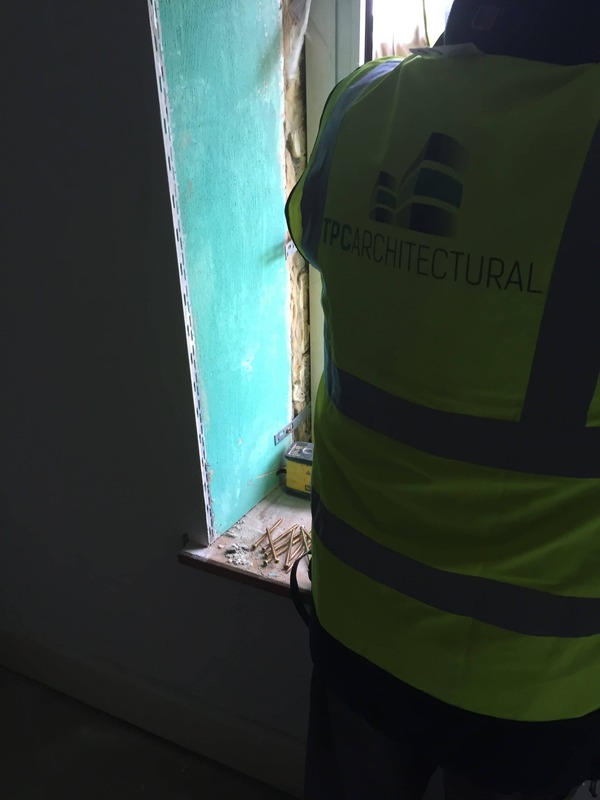 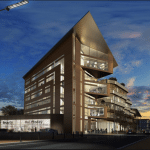 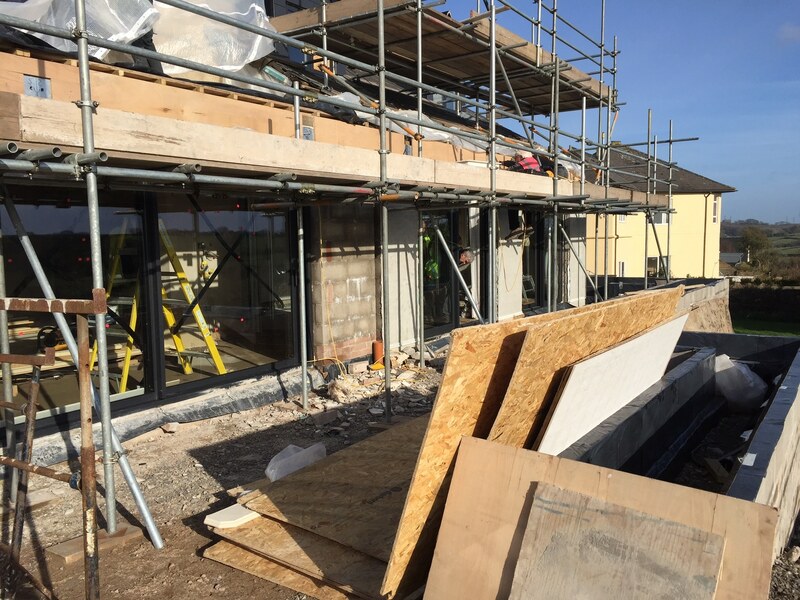 As we are nearing completion on this local project, we are incredibly proud of the TPC Architectural team who have pulled out all the stops with this perfect example of how sensational aluminium windows and doors can be!! 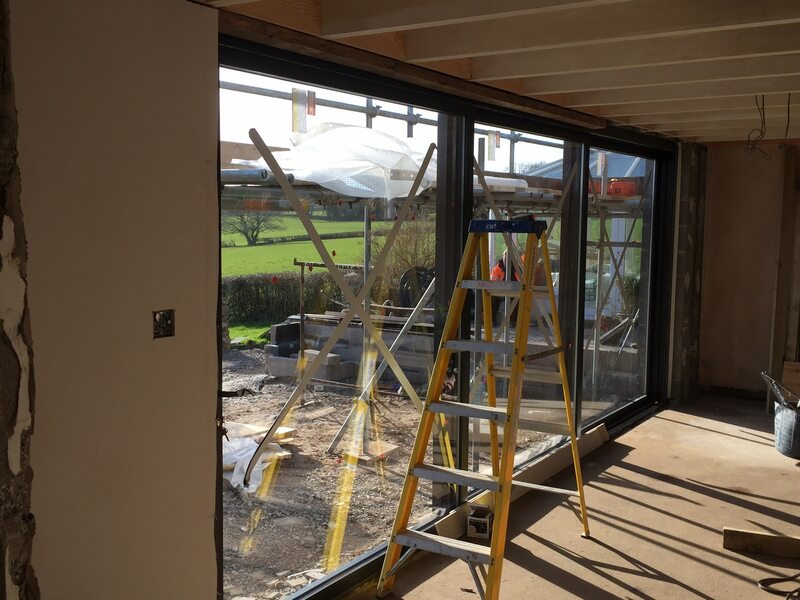 With the views on offer at this property it is no wonder our clients wanted to take full advantage and challenge our team to make the largest Visoglide Plus Sliding Doors to date! 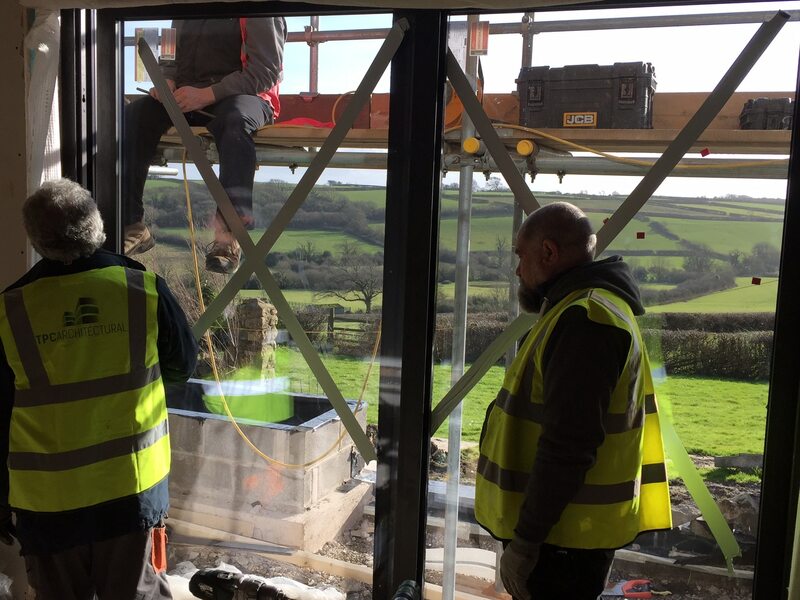 At 9 metres in width, they really do allow our clients to soak in the tremendous view! 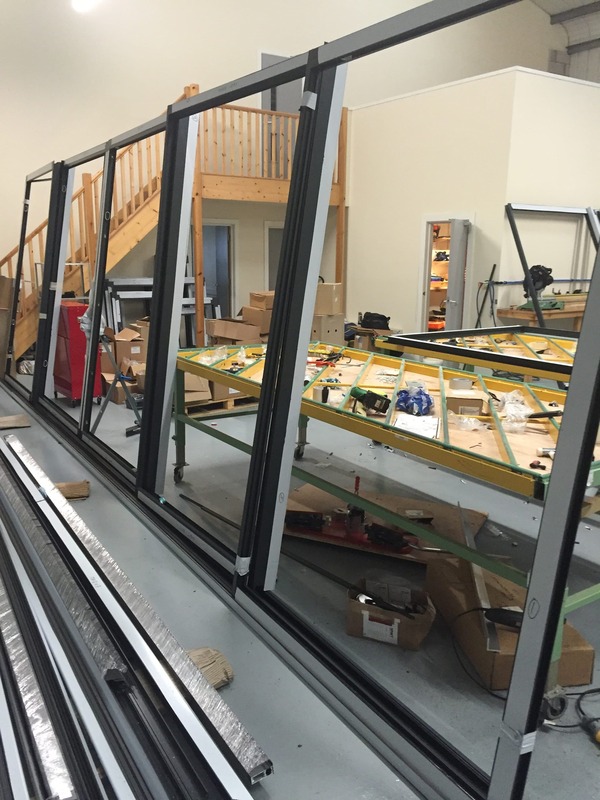 Final checks on the Visoglide Plus Sliding Door. 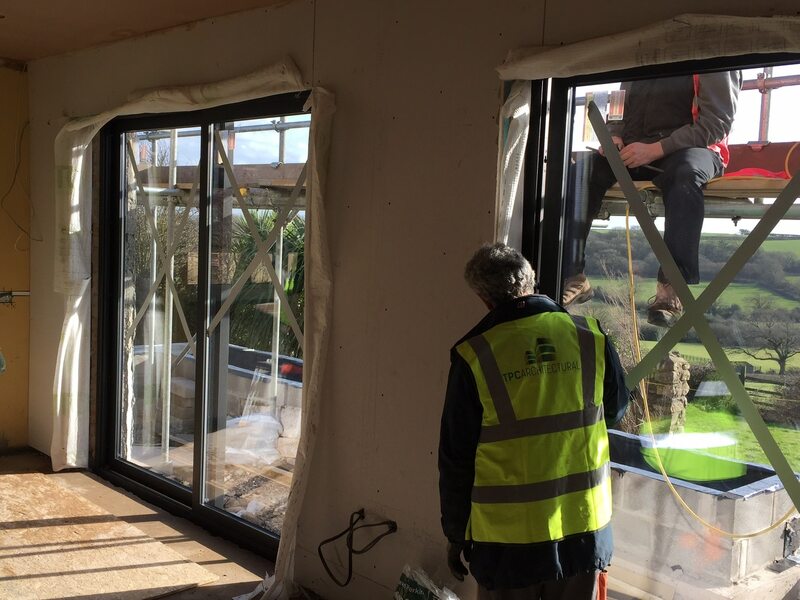 A room with a view – 6 metre Visoglide Plus Sliding Door. 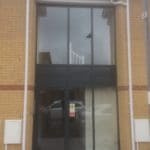 9 metre Visoglide Plus Sliding Doors installed. 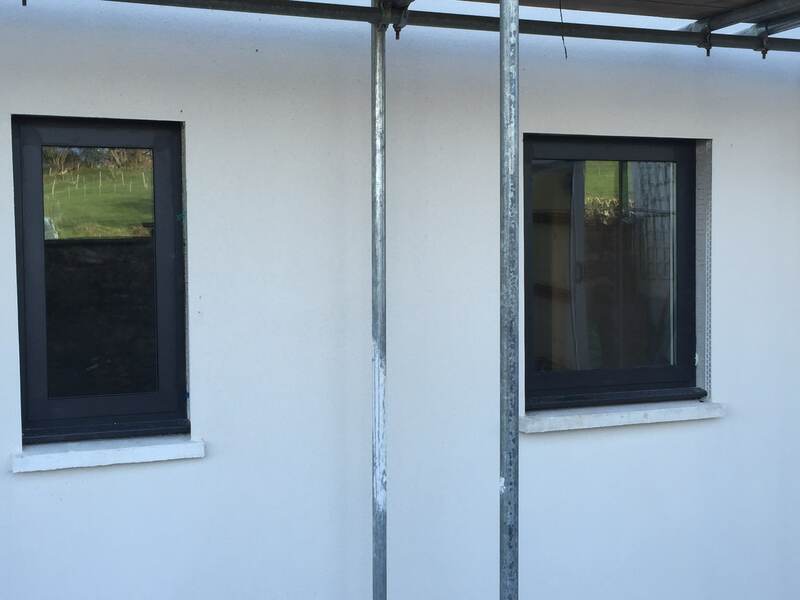 Our state of the art Alitherm 600 Casement Windows installed. 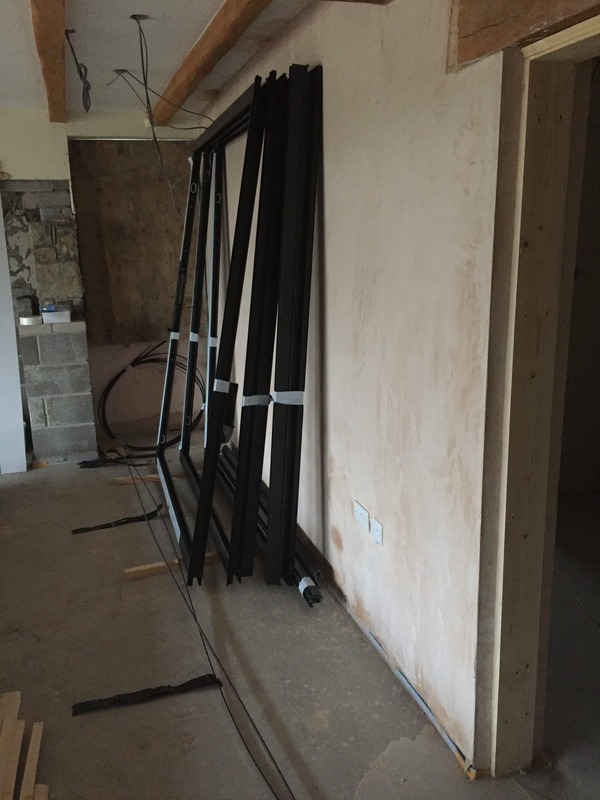 Alitherm Plus Swing doors ready to be installed. 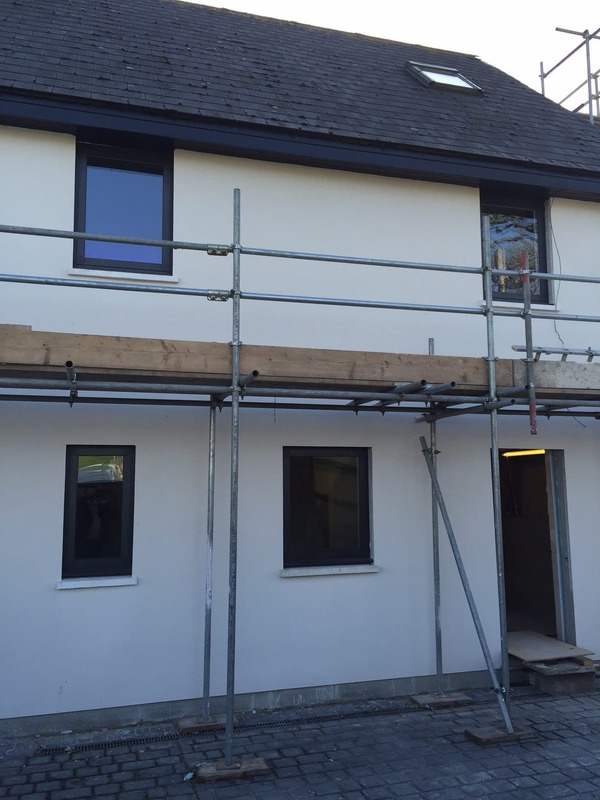 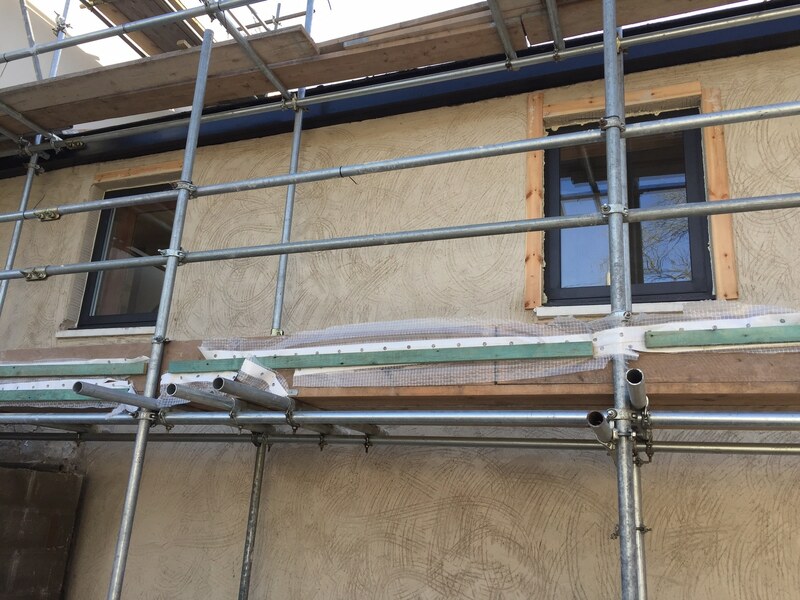 Dual colour Altherm 600 Casement Windows installation. 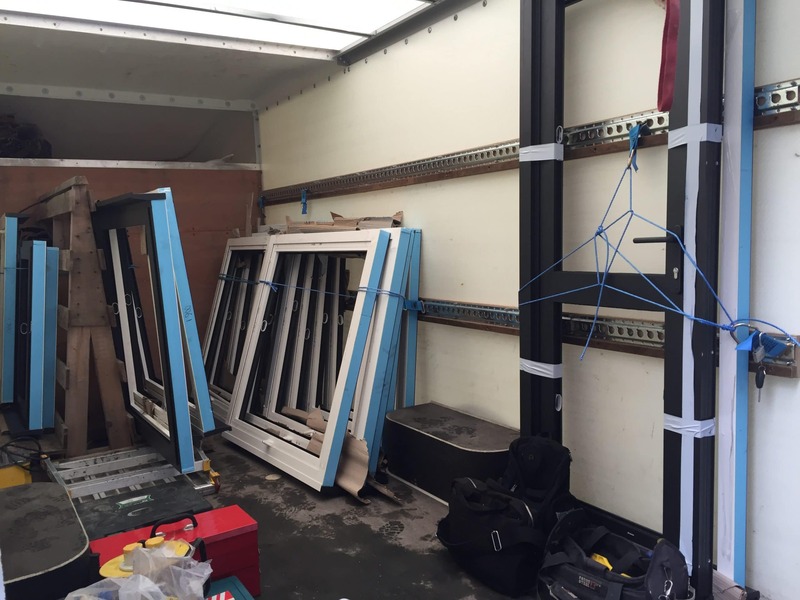 Dual colour Alitherm 600 Casement Windows ready for delivery. 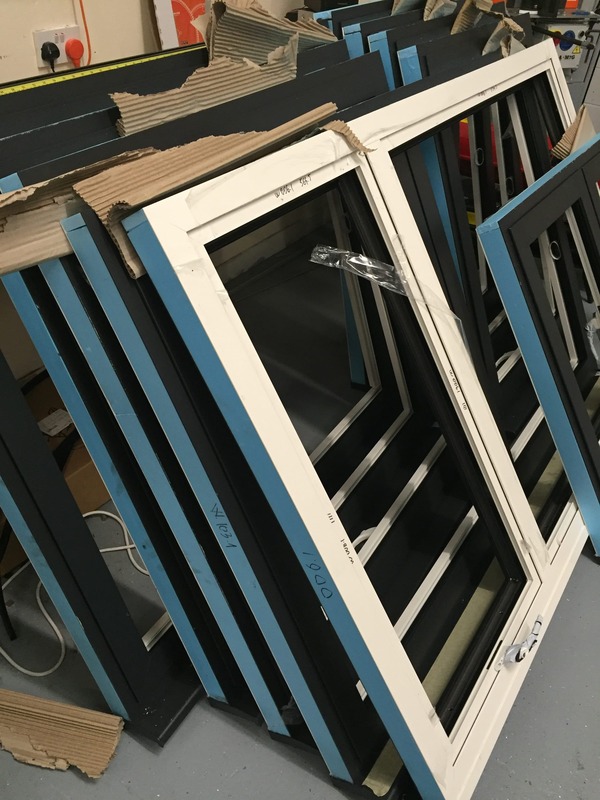 Dual colour Alitherm 600 Casement Windows ready for delivery. 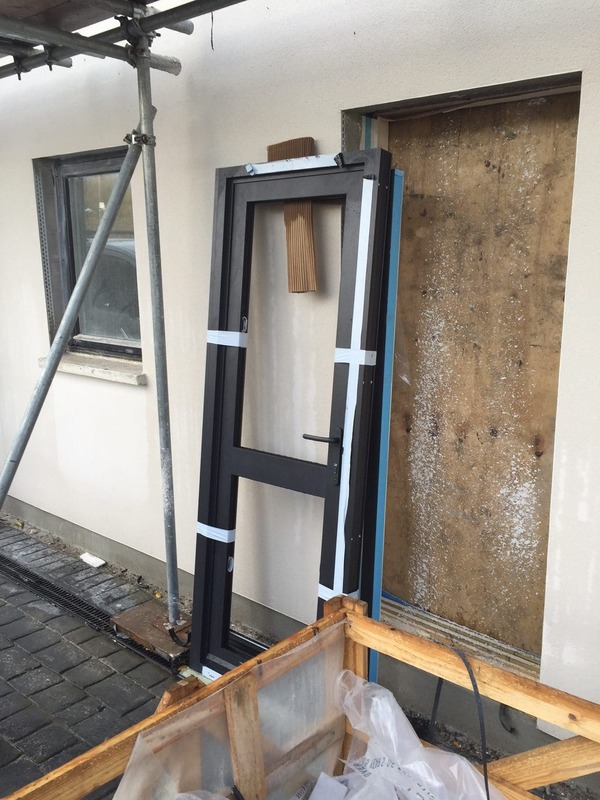 — at TPC Architectural Ltd.
Smart System Alitherm Plus Swing Doors ready to be installed. 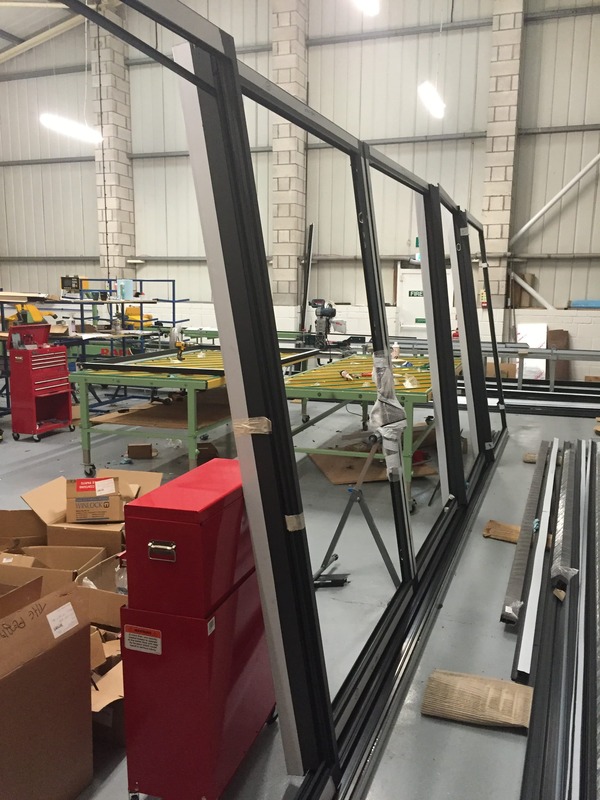 Visoglide Plus Sliding Door final check prior to delivery. 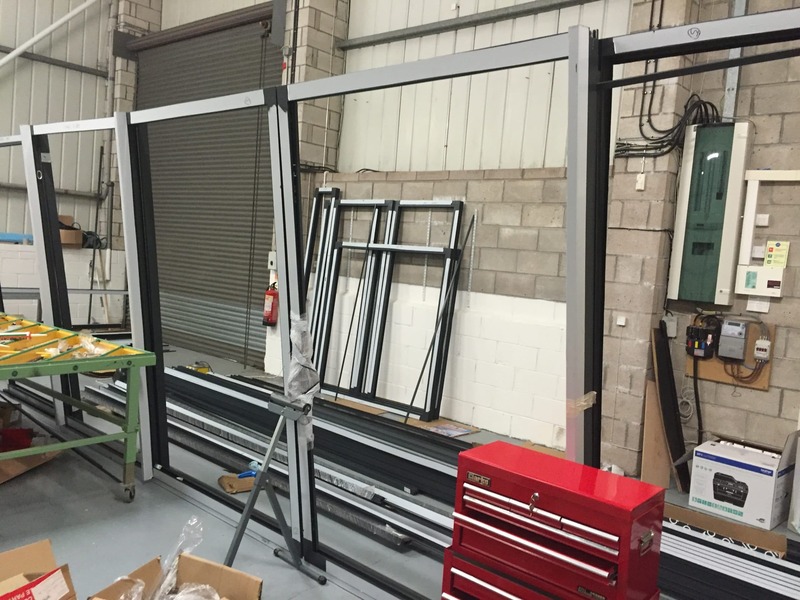 9 metre, Visoglide Plus Sliding Doors manufactured.